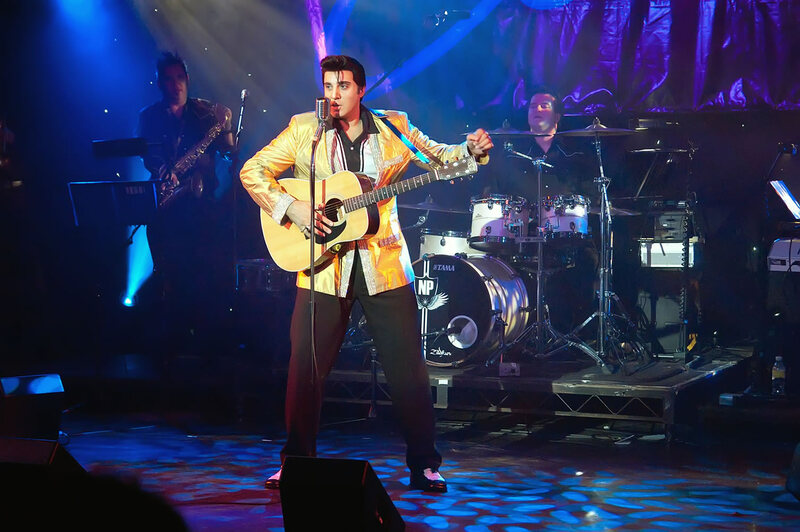 Ten years after Mario and the cast performed in Jailhouse Rock in the West End, he returned with The Elvis Years to Leicester Square Theatre for one night only. The sold out show received three five star reviews from the show. 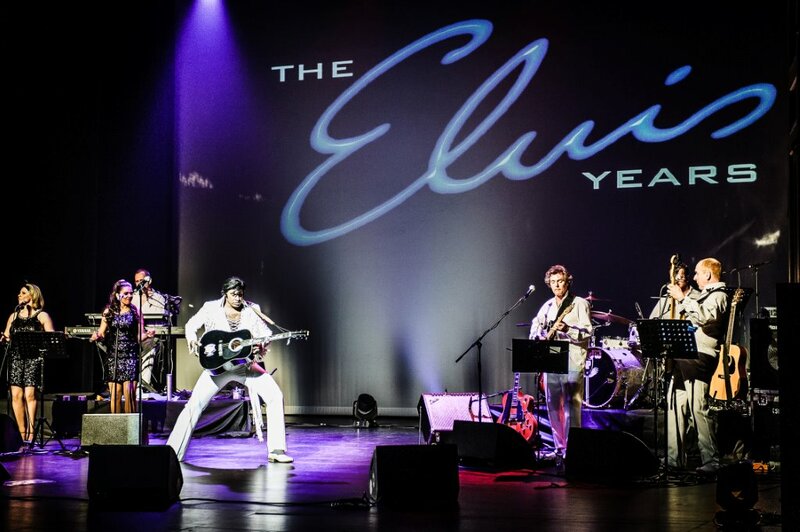 As a fitting celebration to mark eight decades of Elvis, we are delighted to announce that we are extending our 2015 tour to include 80 dates across the UK. The tour starts at The Hexagon in Reading in January and moves on to towns and cities across the UK throughout the year. (More dates are being added daily). Rooms fit for a King! We have teamed up with the luxurious Oakland’s Hall Hotel in Grimsby and can offer fans of The Elvis Years reduced priced meal and/or accommodation. The hotel is offering a delicious two course dinner menu and a bottle of wine (2 people for £30) to guests of the show to dine in the Comfy Duck restaurant between 5pm and 6pm before the show at the Grimsby Auditorium on November 23rd at 7.30pm. There is also a Dinner, Bed & Breakfast package at £100 ( based on two people sharing a standard double bedroom). Upgrades available! For more information, call the hotel on 01472 872 248 or visit the hotel website. Many dates for 2015 have now been announced on this site and are already on sale. Check out the Tickets page for more information and to book tickets. 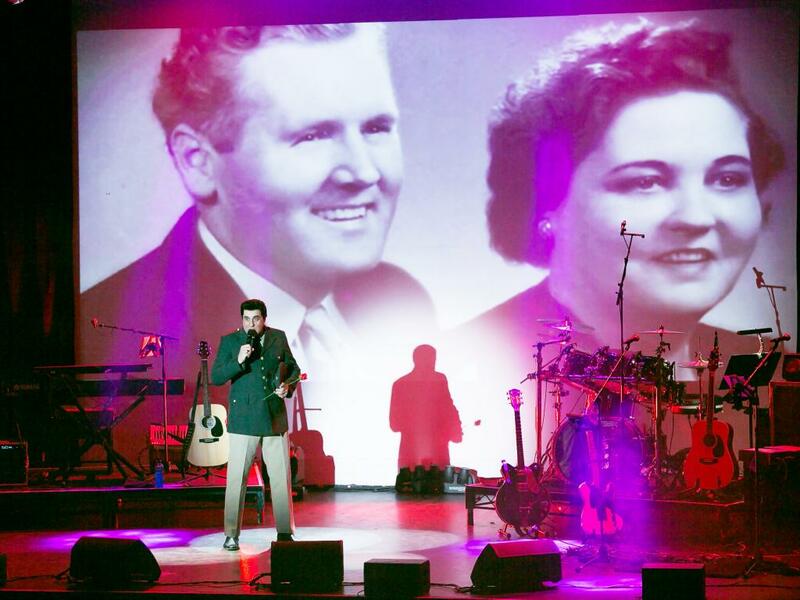 In 2015 we will be celebrating the 80th anniversary of the birth of Elvis and we will be playing venues up and down the country, starting at the Hexagon in Reading on January 15th. 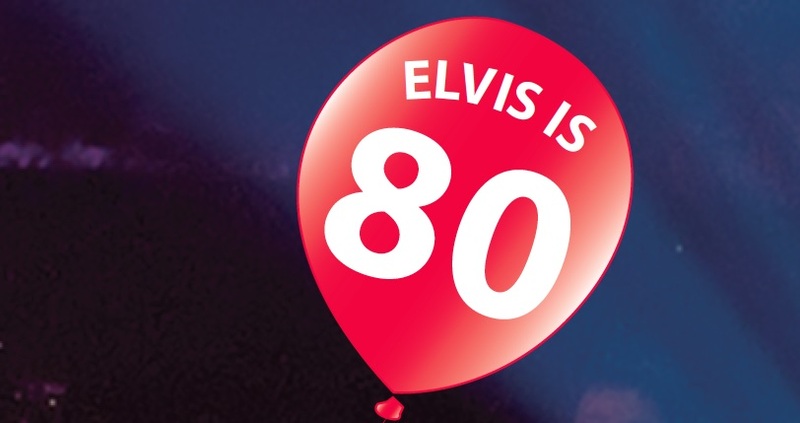 Come and celebrate Elvis’ 80th with us! More dates will be added shortly. 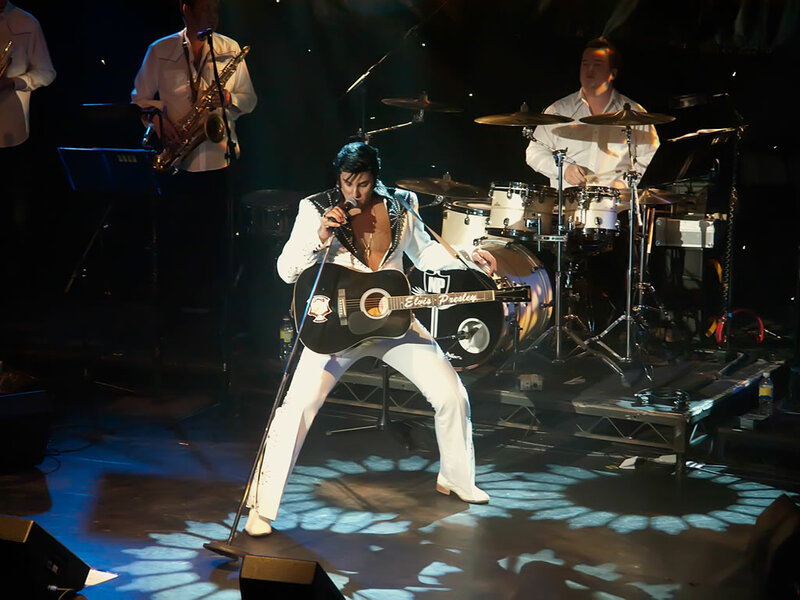 Mario has just returned from the States where he was a winner in the preliminary rounds of the 2014 Ultimate Elvis Tribute Artist Contest - a contest run by Elvis Presley Enterprises. The best ETA's from across the world are invited to participate by Elvis Presley Enterprises who are looking for the "best representation of the legacy of Elvis Presley." 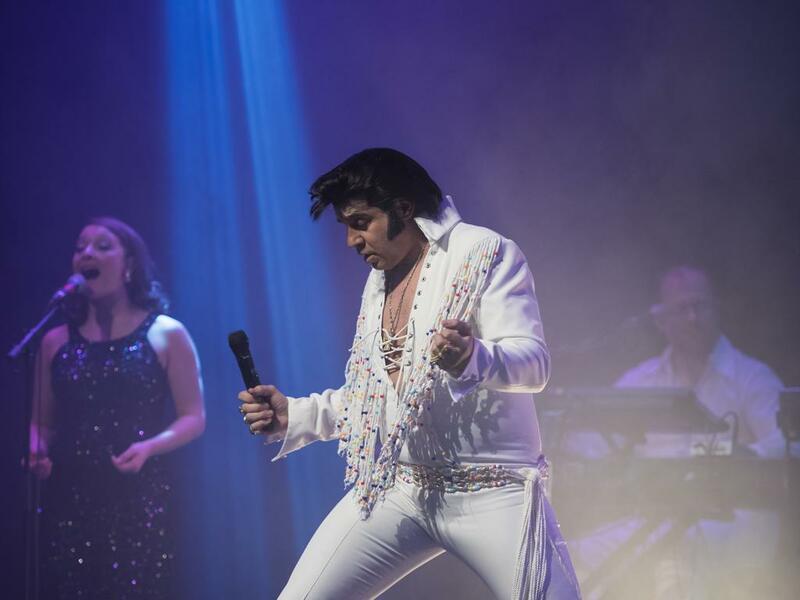 The event specifically looks for the artist that best represents Elvis not only in the area of vocals, style and stage wear but in the overall ability to recreate Elvis's charismatic stage presence. 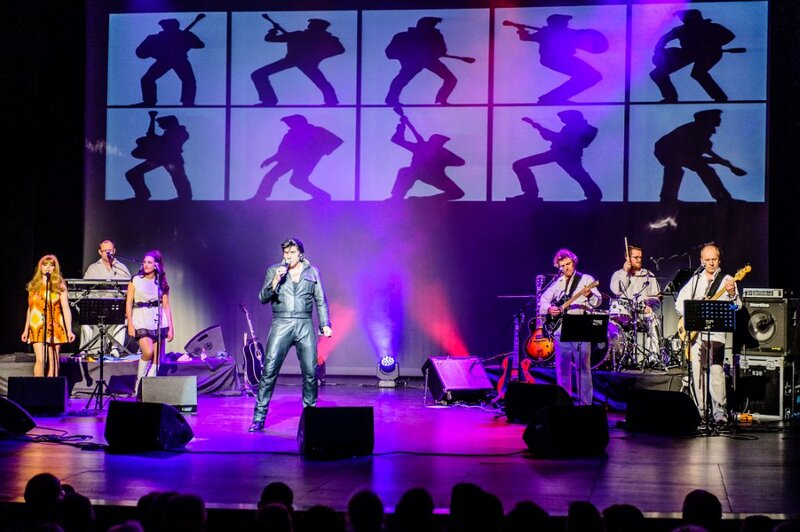 As a 2014 Ultimate Elvis Tribute Contest semi-finalist and preliminary winner, Mario will now go on to perform in the semi-finals during Elvis week 2014. Mario says: "There are many contests that take place across the world, but for me this one, officially run by Elvis Presley Enterprises is the main event of the year. I had a great time on this last trip and I am looking forward to returning to Memphis in August for the finals." Tickets for the semi-finals at the Orpheum Theatre in downtown Memphis in August are on sale via Ticketmaster.